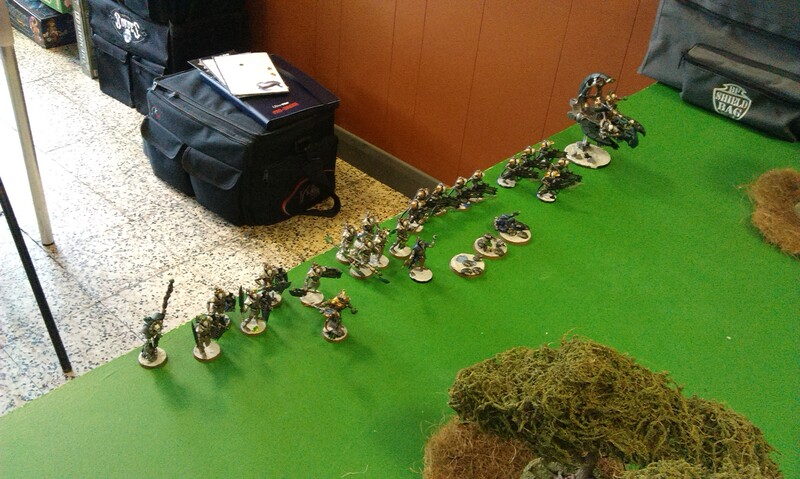 Some particular highlights for me were my Lychguard with warscythes destroying a Chimera in one turn after said Chimera had just shot down four of my five Immortals – vengeance! Reanimation Protocols really helped to keep my Lord alive, though they didn’t always work for the other guys. 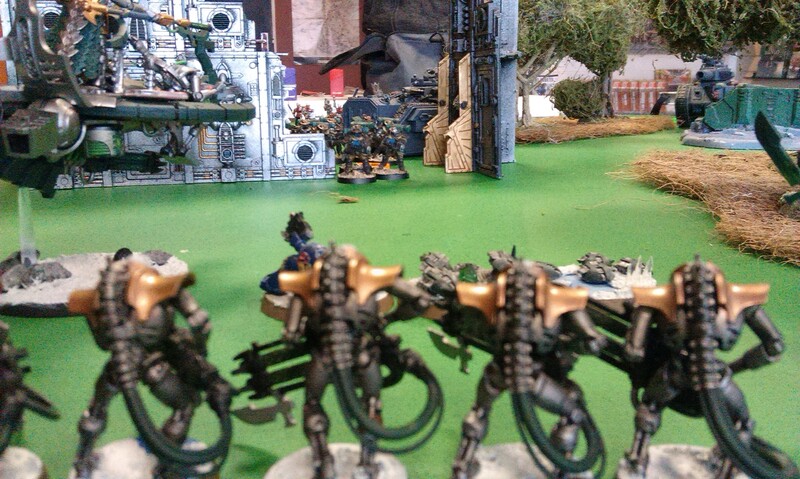 My Command Barge blew up in a catastrophic episode, almost in the middle of the battlefield in fact, but fortunately killed more of the Guard than my guys, which was useful! While it was a learning experience, the game still lasted 4 hours, which I was pretty surprised at, I must say! It was nice to see what the whole game is all about, after all this stuff about “AP” and whatnot! As a game experience, though, I’m not sure it’s something I’d want to return to anytime soon – and that’s not just because of the play-time. It just seemed like too many rules to be able to enjoy the game. While I was at the store, I also picked up this little gem! FINALLY! It’s an expansion that I’ve been looking forward to, because I find it really exciting to get up to Arnor and see what’s going on up there. Having been a part of the playtest, though, I have been feeling spoiled for the upcoming cycle as I basically know exactly what’s coming for the deluxe and the six adventure packs. Meh. So I’ve been trying hard to forget what we’re doing to see, but certain things – certain heroes, for instance – have stuck with me. 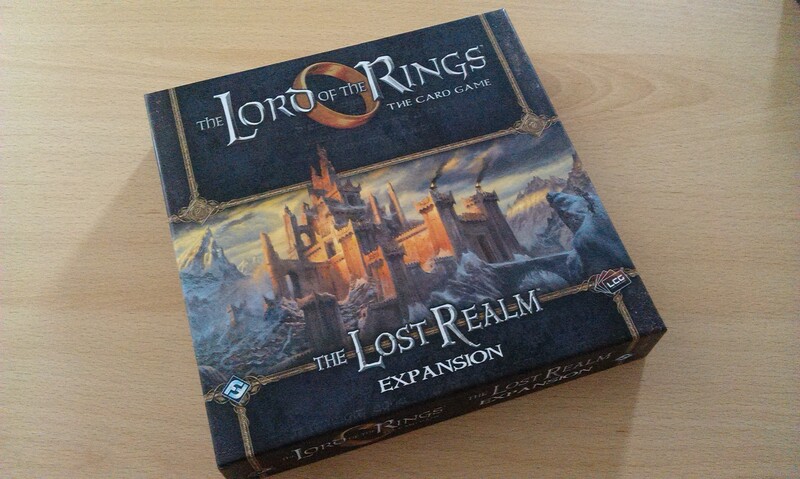 All that said, I was really happy to finally have this, as it still felt like a box of new! 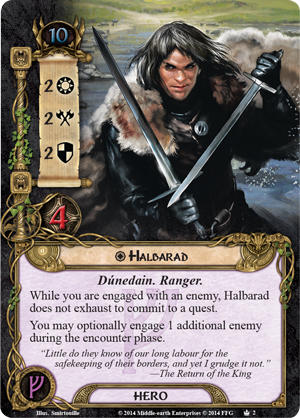 The two heroes in this box are a new Aragorn and Halbarad, who really form a base for the rest of the cards in the box, centring around the Dunedain theme of engaging enemies. There’s also the new side quest thing going on, where you have additional quest cards you can go on. 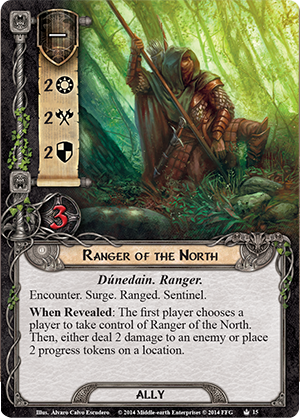 Plus the Ranger of the North ally card that can be shuffled into the encounter deck and has a Gandalf-esque effect upon reveal. Useful, but I feel it’s a bit gimmicky right now. 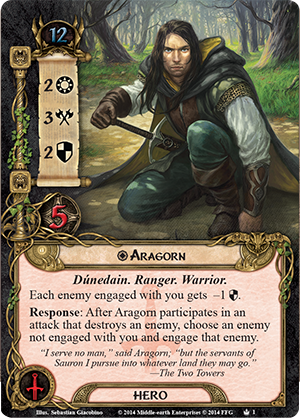 I’m definitely looking forward to playing around with some Dunedain decks and taking a stroll through Arnor over the coming weeks! Next Next post: More Star Wars!